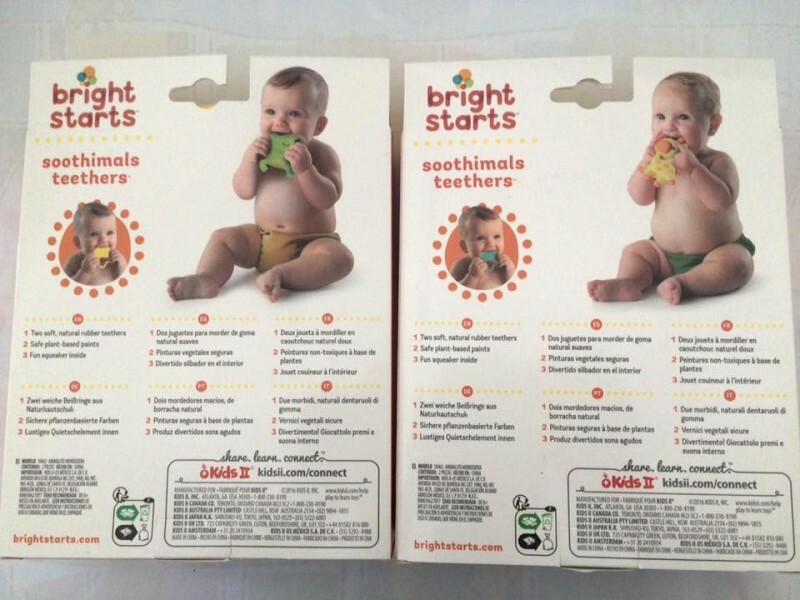 Soothimals Natural Rubber Teether™ by Bright Starts™ is designed to reach every tender spot in your baby's mouth. Part of the Soothing Essentials Collection™, it was designed with the guidance of a pediatric dentist and made of soft, natural rubber and plant-based paint. 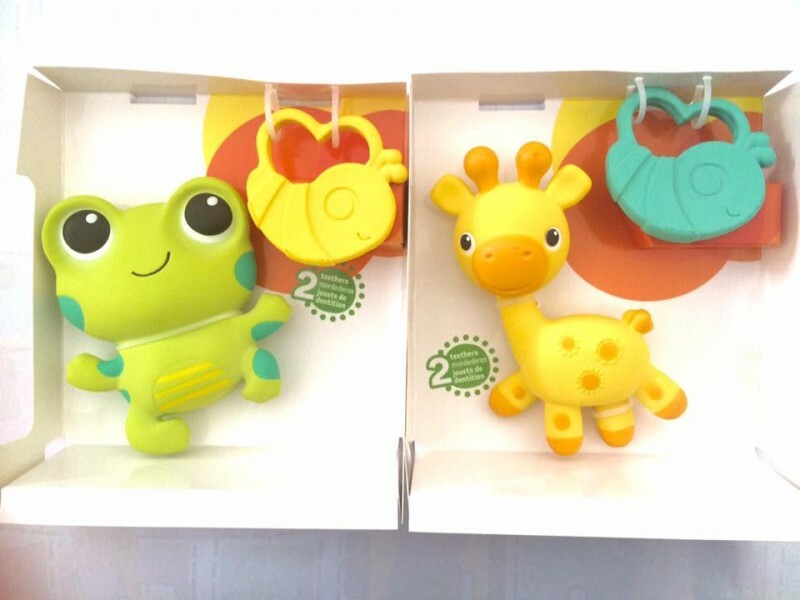 The soft, flexible body is easy for baby to grasp, and it responds with fun squeaking sounds when baby squeezes. BPA free and easy to clean. 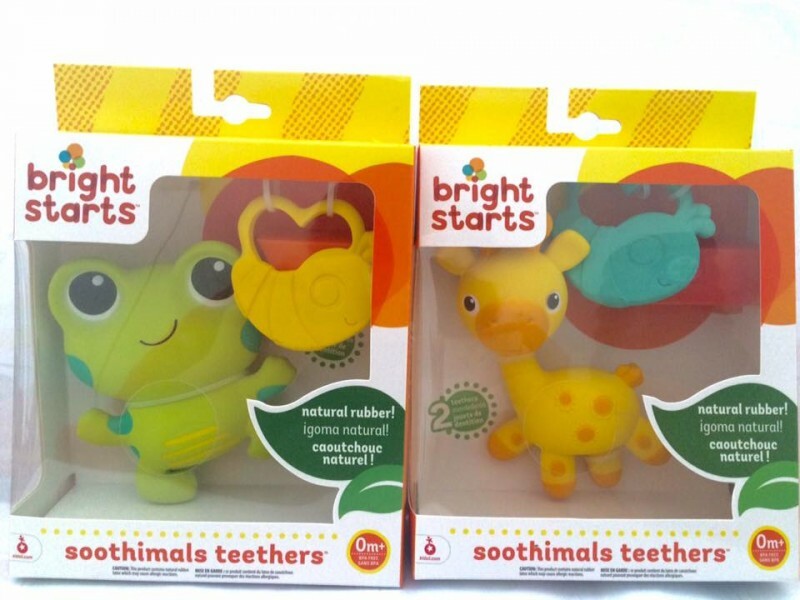 The varying shapes and surfaces will help baby soothe those tender gums wherever baby needs it most.